 Gordon offers opportunities of all kinds for students looking to learn, serve and grow over the summer. Take a Summer Term class online or on campus; research with Gordon faculty; intern in the U.S. or around the world; serve on missions trips to four continents; study theatre in the UK, Christian thought in Salzburg, and more. This is your summer. Make it work for you. Looking for something more specific? Here are even more things you can participate in during the summer months.